Salve Pharmaceuticals offers the best and safe Hair Care products for Healthy and Beautiful Hair through innovative research & latest technology. It has anti-fungal properties and also helpful in controlling Dandruff. Effective for Hair Fall and loss as well as nourish the Hair follicle. Stimulates Hair Growth in individuals with alopecia androgenetica. Stabilizes Falling Hair as well as stimulates Hair Growth. It is the only treatment for baldness for both Males & Females. Efficacy proven scientifically & proved by clinical studies. It has the concept of metered dose pump for right amount of dosage. Has an added advantage of both spray and dropper. It promotes Hair growth and also protects against dryness. It is essentially aimed at hair growth with potent grape seed extract & vital minerals. 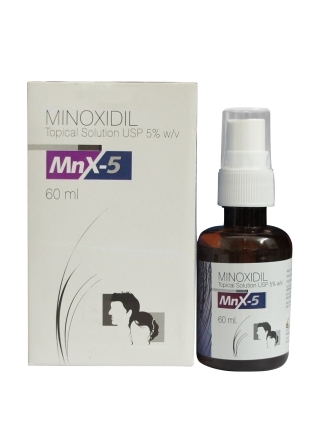 Effective for the treatment of Hair Fall in Men. It contains Coal Tar that has Keratolytic action. It contains Clobetasol Propionate that has anti-inflammatory and anti-pruritic action.